BASKETBALL SPOTLIGHT NEWS: Harris Headed To Patrick School! Jaquan Harris had an outstanding 8th Grade season and now is ready to head to high school. Recently he ended all the speculation and decided to attend The Patrick School in Elizabeth, NJ. Jaquan will be following his brother Jamir AKA “The Terminator” footsteps at the NJ powerhouse. His father Quan Harris chimed in on the decision. 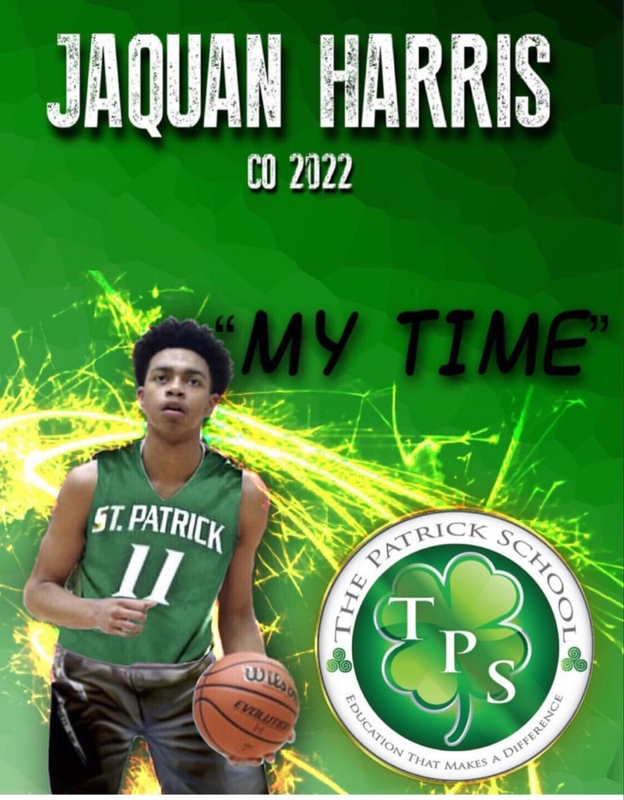 “We felt that The Patrick School was the best place for Jaquan to be challenged day in and day out in practice and playing against top competition. They will also prepare him the collegiate level” he finished. Basketball Spotlight would like to congratulate Jaquan and the Harris family on his decision to attend the Patrick School. Stay tuned as Basketball Spotlight bring you the high school selections of some of the top players in the country.